In an ideal world Home-Start wouldn’t be needed. But for many parents the pressures of family life are simply too much to cope with alone. There are so many reasons for this including – poverty, illness, family breakdowns, isolation, addiction and physical and mental health issues. 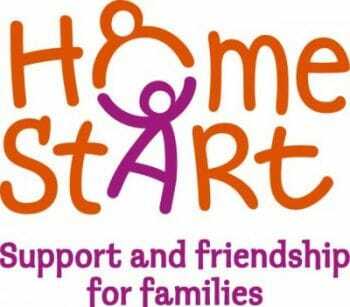 Home-Start East Ipswich & Coastal aims to give children the best possible start in life. We support parents to grow in confidence, strengthen their relationships with their children, improve their Health and wellbeing and widen their links locally.